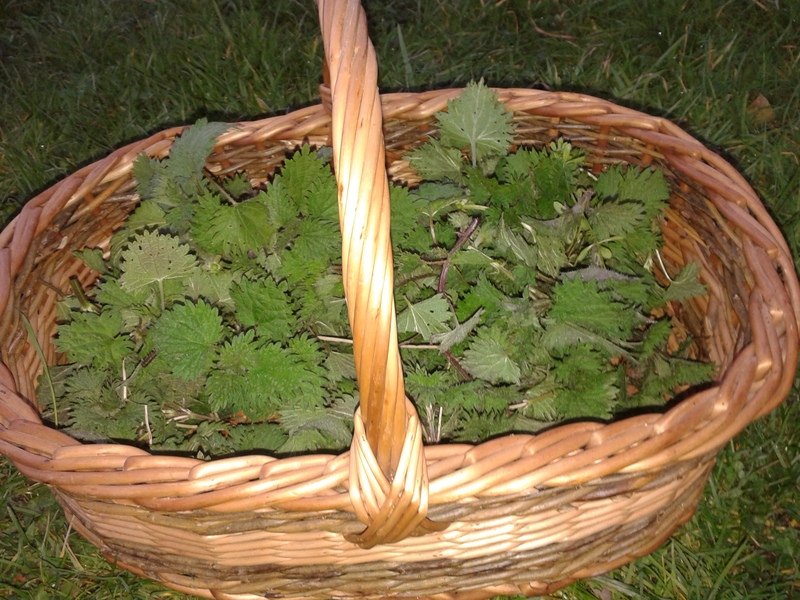 So about 2 weeks ago I put on my thick gloves and lifted my basket and went nettle picking. My recipe was for 1 litre of nettle cordial but being a cautious soul I halved the quantities just in case I didn’t like it. 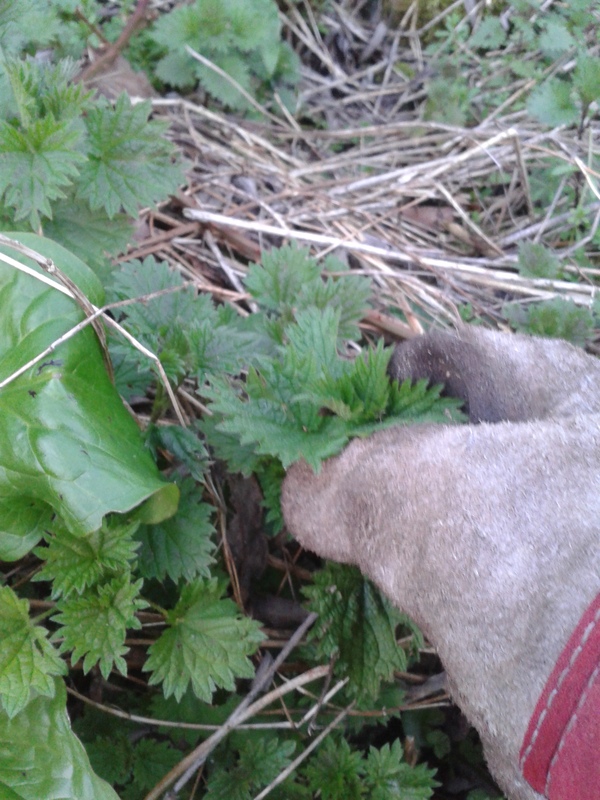 Out I went to gather the required 100g of nettle tops. I knew it would be a lot more than you would expect ( just like spinach) but my first ‘weigh in’ was a measly 75g so back out I went. I washed and dried the nettles, placed them in a bowl and added the solution of water, citric acid and sugar – it’s quite an unusual smell! After a week it was time to filter and sample the result. 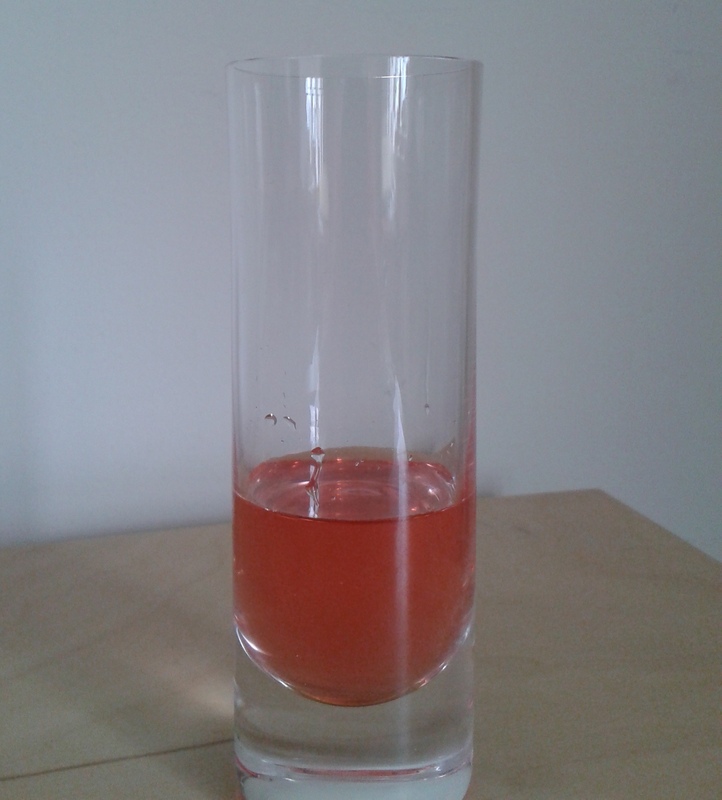 The perfect pink liquid was delicious diluted with sparkling water – a definite success! I had a bit of fun a few days later when I put the members of a local gardening club to the test – not one person guessed what it was. Many thought it was gooseberry. I am so pleased with the result that it will be gloves on for a mass harvest. I plan to make a couple of litres and freeze it in containers so we can enjoy nettle cordial throughout the summer. I researched a number of websites for recipes and you can see the recipe for my version of nettle cordial here or check out the sites below – there are loads more! This entry was posted in Recipe, spring, Uncategorized and tagged food for free, free ranging, nettle cordial by Free Ranging. Bookmark the permalink.